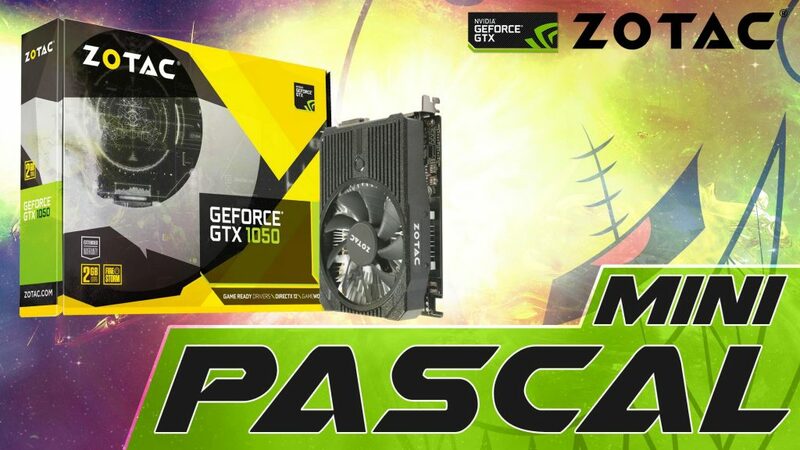 Enter the world of Pascal with Zotac GTX 1050! This mini pascal by our sponsor ZOTAC will be arriving soon! If you are looking to enter the world of 10 series with pascal architecture, this should be of help.